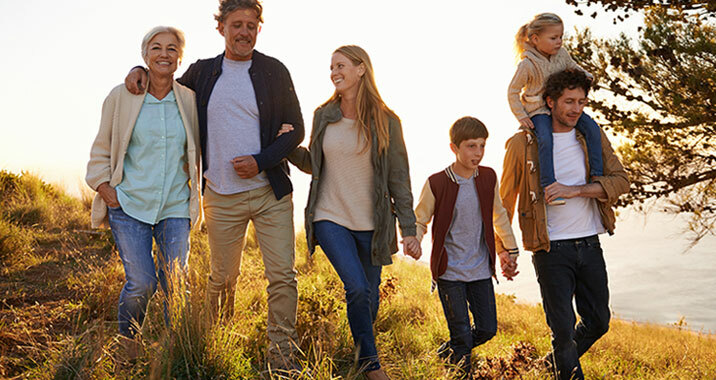 Our patients from throughout Gilroy, California and South County have been enjoying the excellent medical care provided by the physicians at the Gilroy Family Medical Group for over 25 years. Patients will find the care to be compassionate and attentive. The physicians and staff are multilingual and able to serve all members of the community. 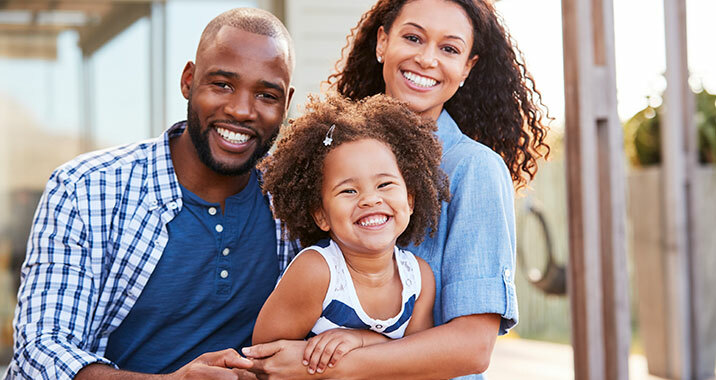 The physicians and staff at Gilroy Family Medical Group are dedicated to providing effective preventive medical care to their patients. They also pride themselves on building lasting relationships with their patients and focusing on their overall health and well-being, treating the whole person and not just the symptoms. 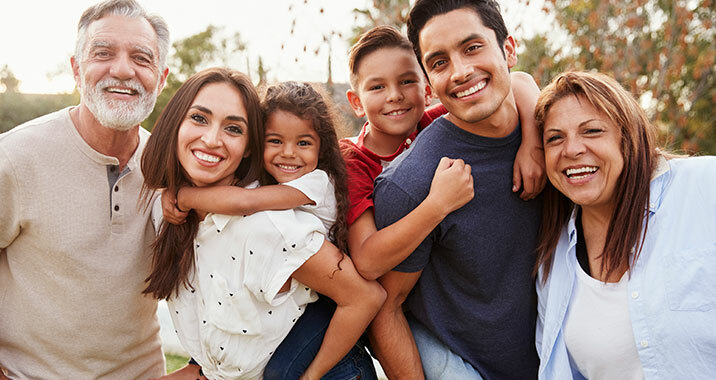 Our patients have access to a wide variety of services, including adult medicine, family medicine, senior care, pediatrics, well woman exams, and immigration and sports physicals. Our doctors provide comprehensive treatments for conditions such as asthma, allergies, hypertension, high cholesterol, and arthritis. Patients also have access to urgent care services. 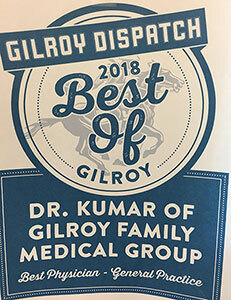 Dr. Smitha Kumar is a compassionate and thorough physician, treating patients from Gilroy, California and South County at Gilroy Family Medical Group.